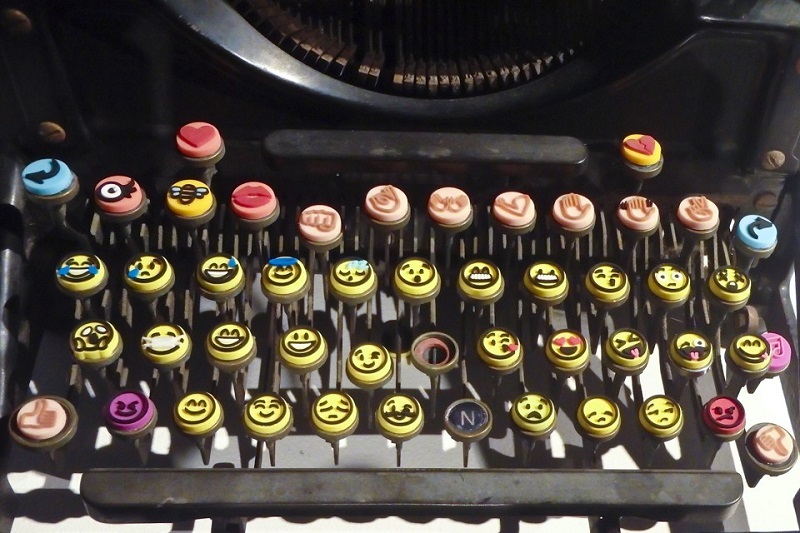 Ever since the revelation of emojis, the electronic communication has been drastically reformed. Earlier, words were the only source of expressing our emotions and feelings. But ever since the emojis have come into account, the way we used to communicate online have been changed completely. 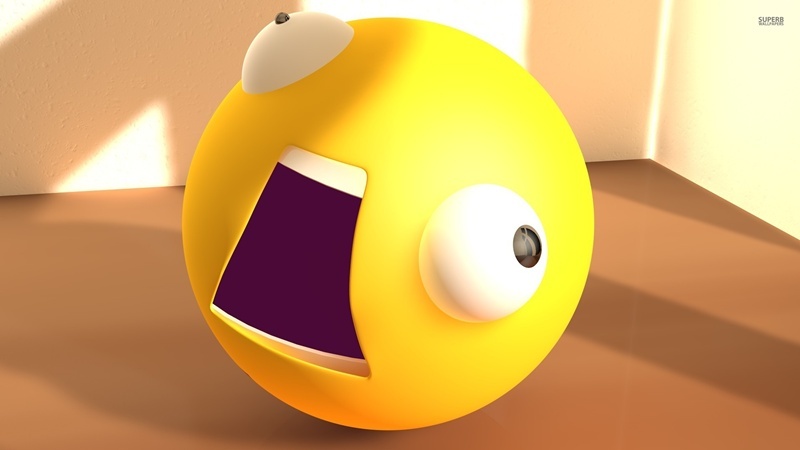 We can now show our face reaction to the person online, in the form of small visual pictures. 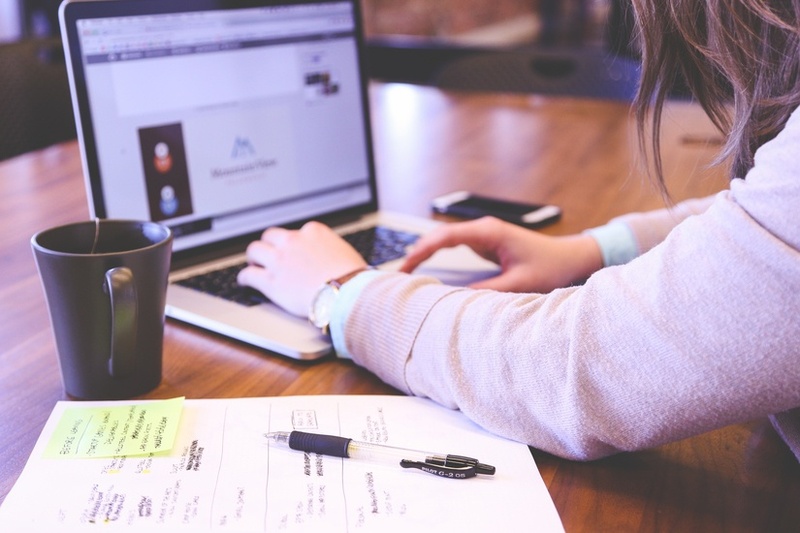 Whether it is love, hate or anger, showing our expression online has become easy now. 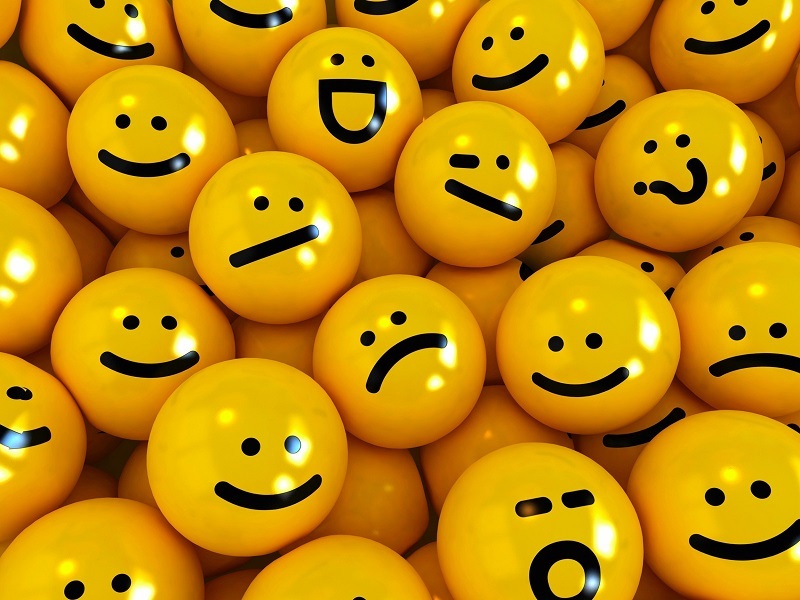 These small visual pictographic are called emojis or emoticons. I find no sense in saying that how these emojis have enhanced electronic communications. Therefore, having emojis in a device is a mus have feature nowadays. But unfortunately, not all the devices supports emojis. And if they do, not necessarily are active. In result, we can't access them while chatting. But the good part is, we can easily activate these emojis in the supported devices by tweaking some settings. Now those with an unsupported device might wonder how to get new emojis?? Or something like how do I get the new emojis? Well, no need to panic! Today I've compiled a comprehensive post for emoji lovers. 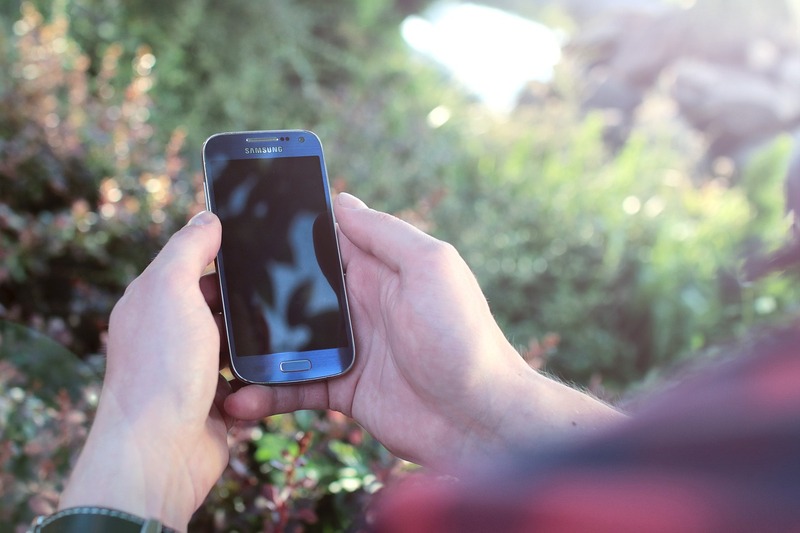 In today's article, we'll get to how to get the new emojis, how to get the middle finger emoji and emoji for android. Most often IOS devices come with inbuilt emoji supported features. But for those with Android devices, emojis support is something not that usual. 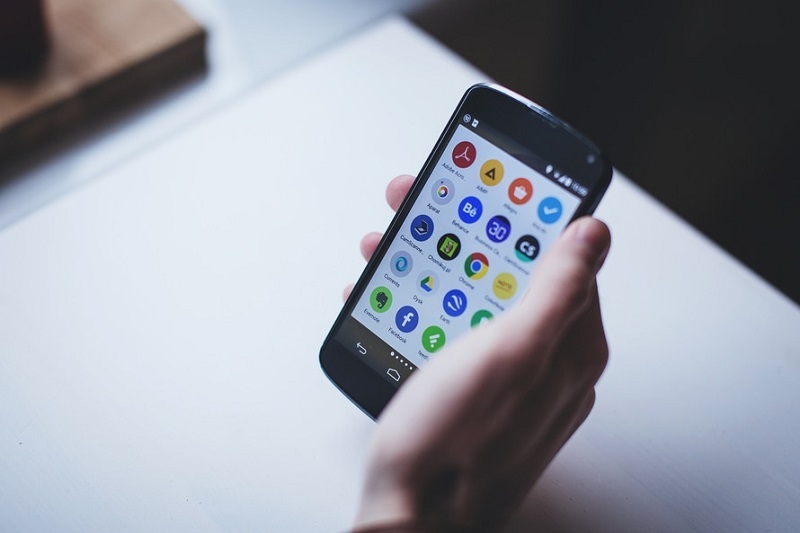 But thankfully, there are a number of ways we can get emojis on our android devices. Let's dive deeper into the guide and find out what are the ways. As I said some android devices support emojis and some does not. With the supported devices, all we need to do is activate the emojis since they come pre-installed. 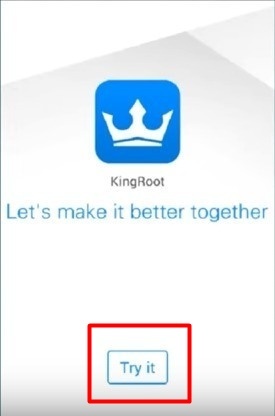 But for those with unsupported devices, we have to take help of third party applications. 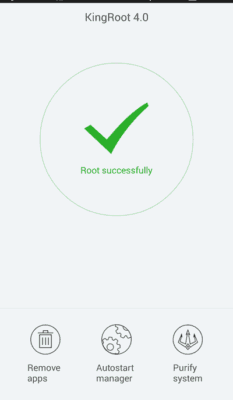 So, let's get started with checking the ability of your device towards emoji support. The questions “how to get emojis”, ” how do you get the new emojis”, ” how to get middle finger emoji” might be same for all the Android users. 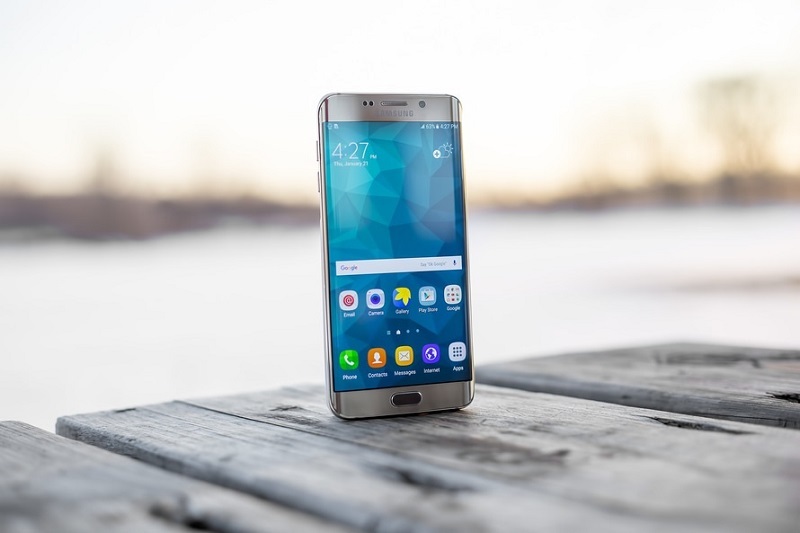 But the solution is distinctive for the users with emoji-supported devices and for those with unsupported devices. 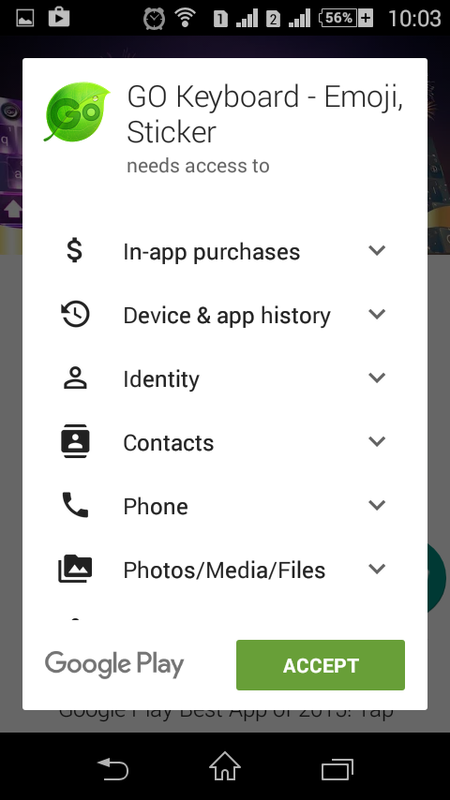 So let's check out first, your device belongs to which category. The easiest solution to check out if your device supports emojis is by using the emojis wiki. Here's how to do that. Open your web browser and open Google. Go to the first google search result. On the wiki page of Emoji, if a bunch of emojis is visible to you, it means your device supports Emojis, congrats! Conversely, you'll see lots of blank squares. Below I've given solutions to both types of users. If your device supports emojis then go for method one. If not, then the solution to your problem is given in the method 2. If your device supports emojis then you only need to activate the Emoji option or install the emoji add-ons. Here's how to do that. First of all, head towards the Settings option. 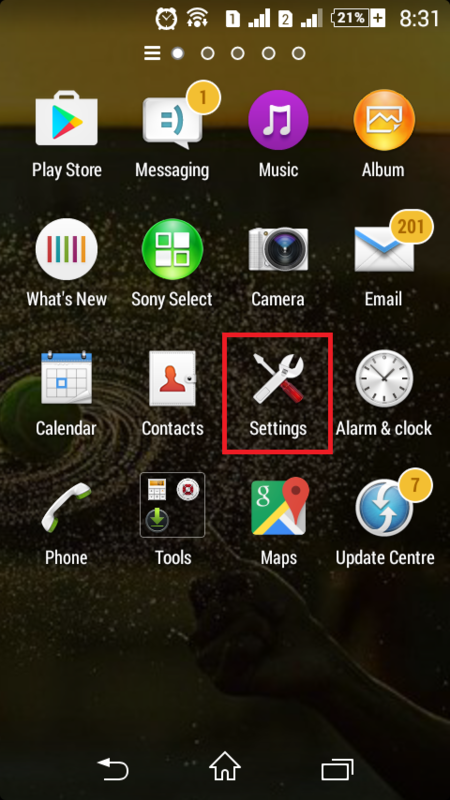 There on the Settings menu, scroll all the way down to Language and Input. That's where all the keyboards installed on your phone will be listed. 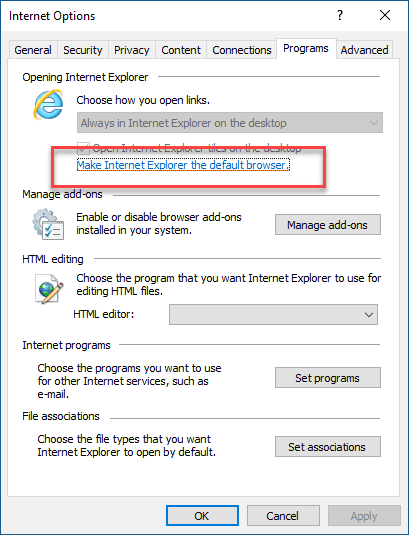 If you see the option iWNN IME, without even a second thought check this option ON. By enabling iWNN IME option, you'll be allowed to get the emojis while long pressing the space bar. Alternatively, you can use google keyboard for the same purpose. 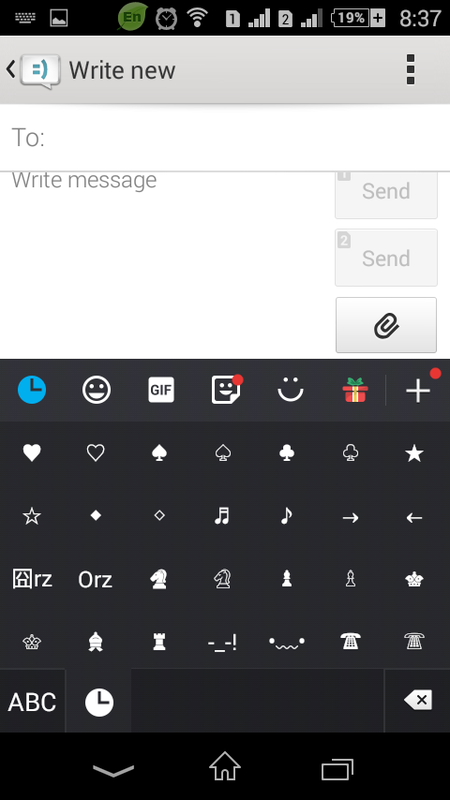 If you have Google keyboard installed and enabled on your android, you get access to the emojis by pressing the smiley-face button directly, while typing from the keyboard. Scroll down and tap on the option Language and Input. There you'll find the option Add-on Dictionaries. Tap over it. In the Add-on directory, find the add-on Emoji for English Words. Once you find this add-on, install it. There you go! Now whenever you type any English word, you'll see the corresponding emoji even you'll get how to get middle finger emoji. This way you can get fingers crossed emoji, middle finger emoji, smile, heart emojis and all your favorite emojis. Sounds exciting, isn't it?? Try this option and let us know about your favorite emoticons in the comment below. 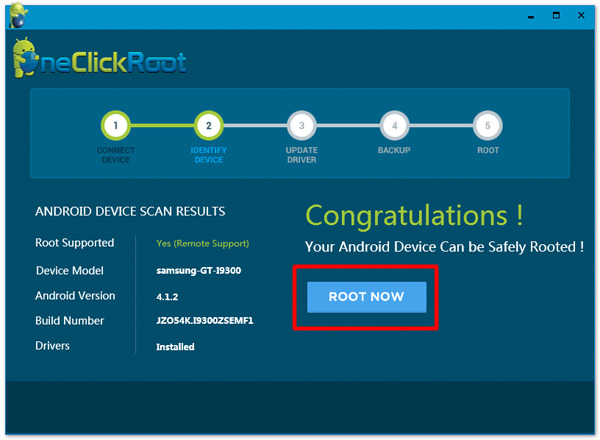 Now coming to the guide for unsupported devices! 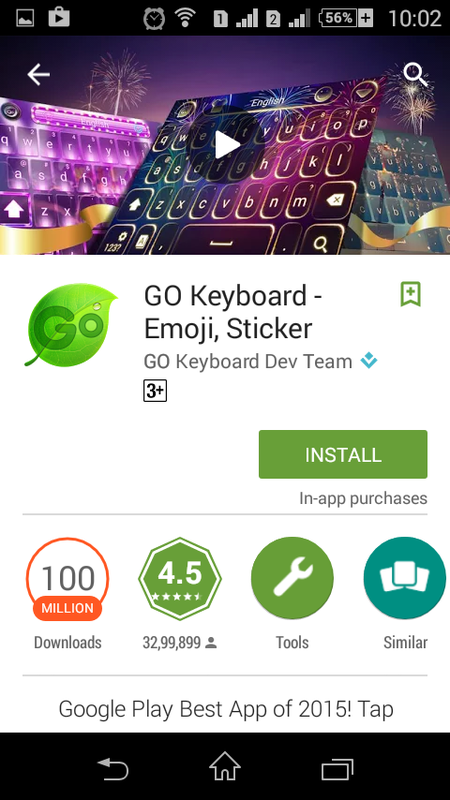 As I mentioned above, if your device does not support emojis, you'll have to install a third-party keyboard from google play store. Here's how to do that. 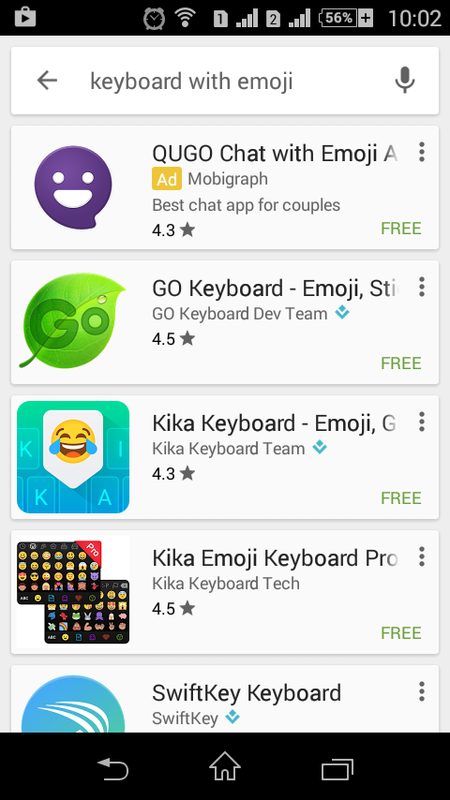 Go to google play store and search for the emoji keyboard. You'll be provided with a long list of emoji keyboards. Some of them are swift key, Swype, Minuum etc. Installed any one of them as per your choice. If you don't have any specific choice, go for Google keyboard or Swiftkey, since its available for all the Android versions. Once the app is installed, make it your default keyboard and you'll get access to the enormous number of emojis. 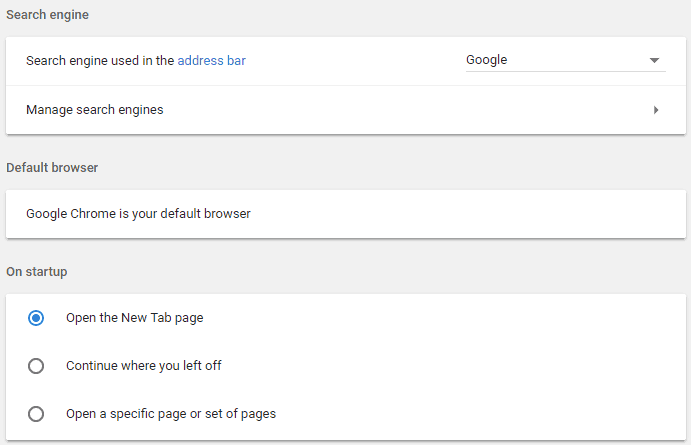 If you are confused about making the newly installed keyboard as your default browser, don't be. Simply go to Settings menu> Language and Input. 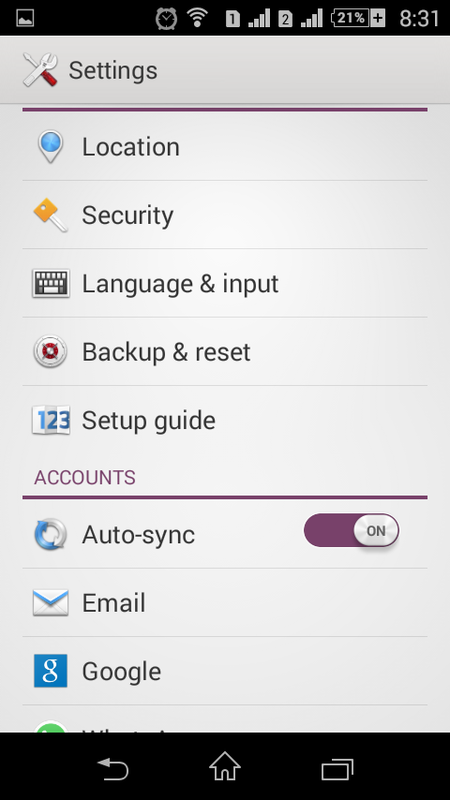 Under Keyboards and input methods, tap on Default and select the keyboard you want to make as your default keyboard. Moreover, you can still get emojis in your phone without having to download any third-party keyboard. Yes, you can sill get the emojis in the apps like WhatsApp, Line, Hike. But mind you, you can access these emojis only within the app. 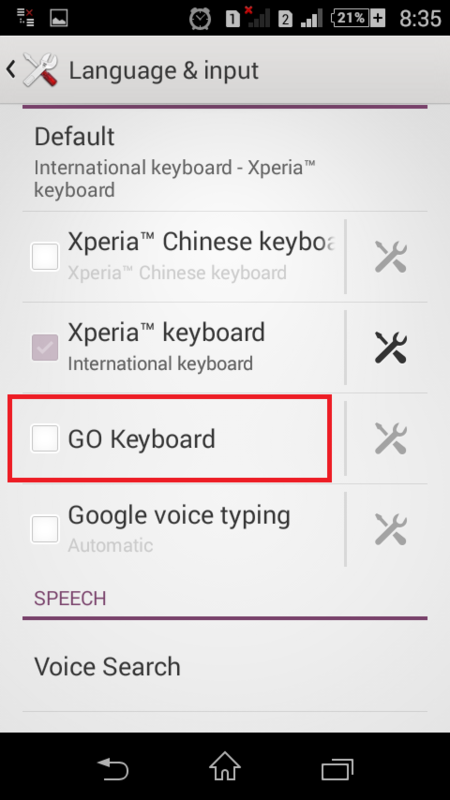 For the outside use, downloading and installing the third party keyboard is a must. I'm sure the guide will help you to solve your every query regarding how to get new emojis. With this, I'm wrapping of the article here. For any queries or doubt, feel free to comment below. And if you find the guide helpful, consider sharing it on your social platforms!